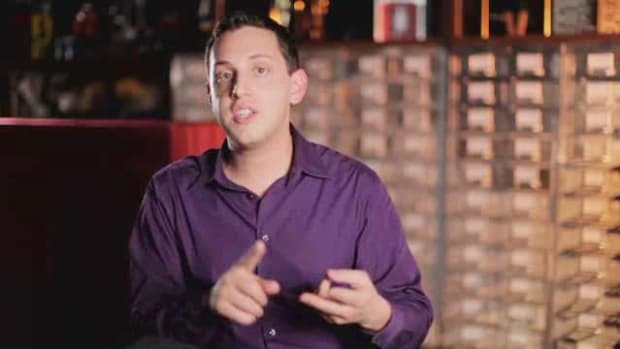 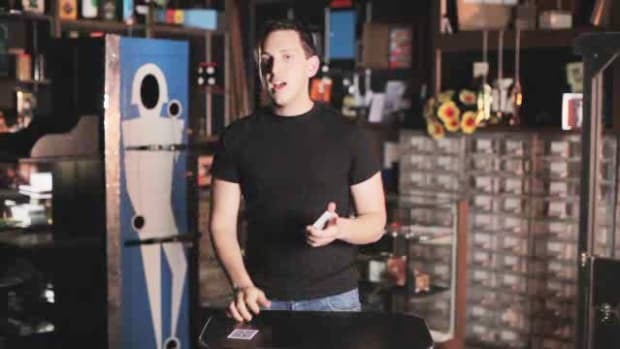 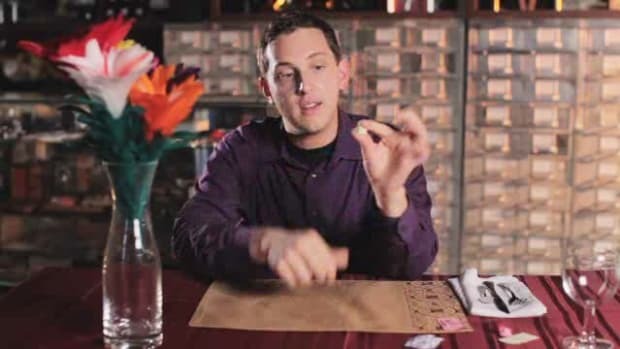 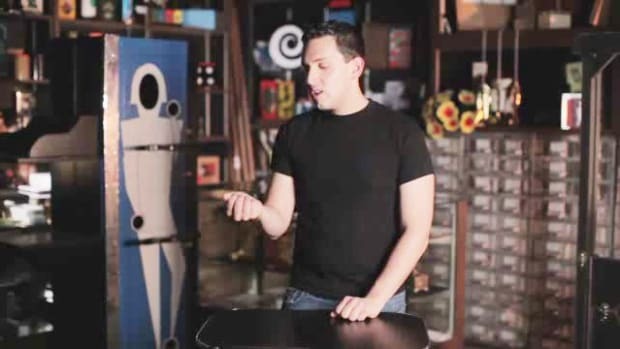 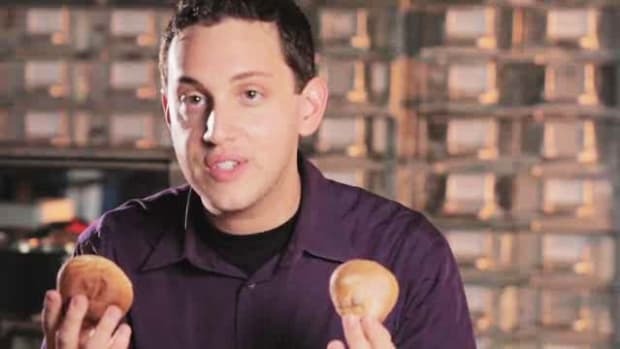 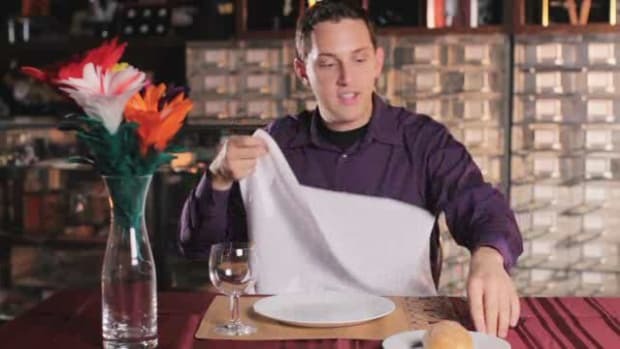 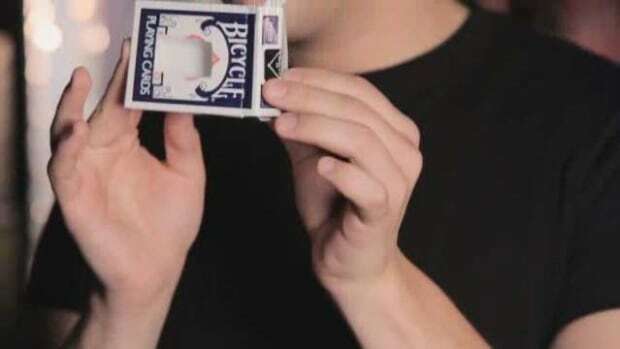 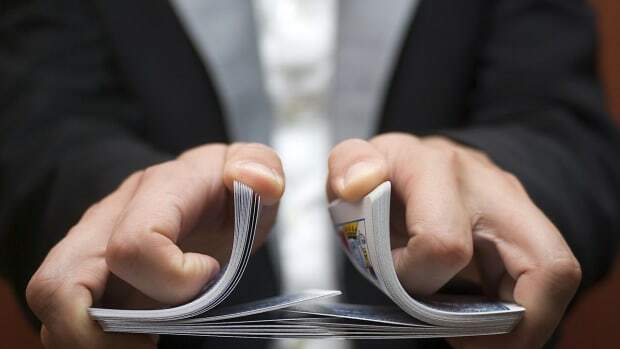 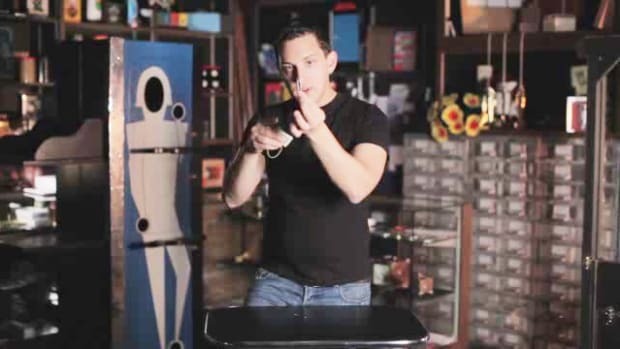 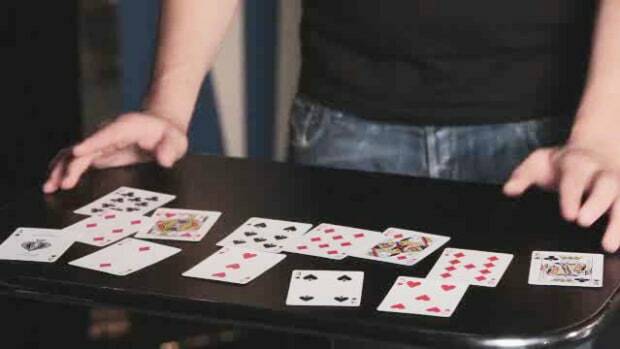 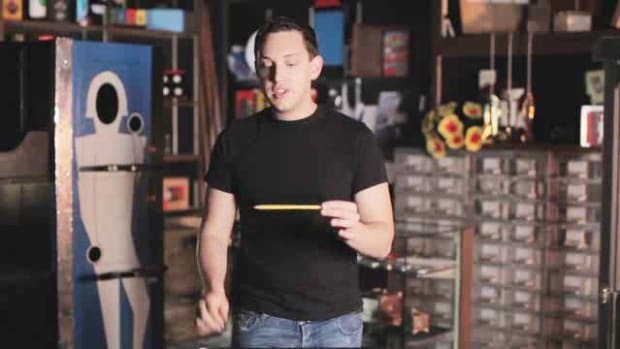 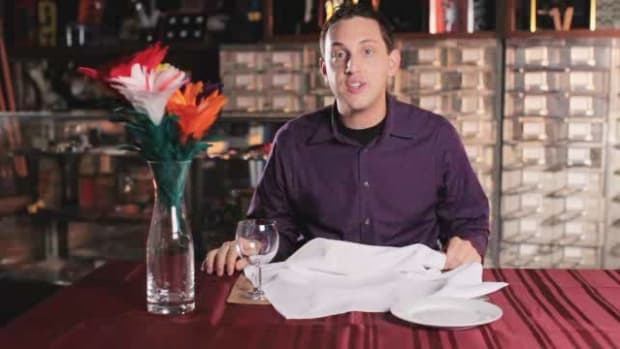 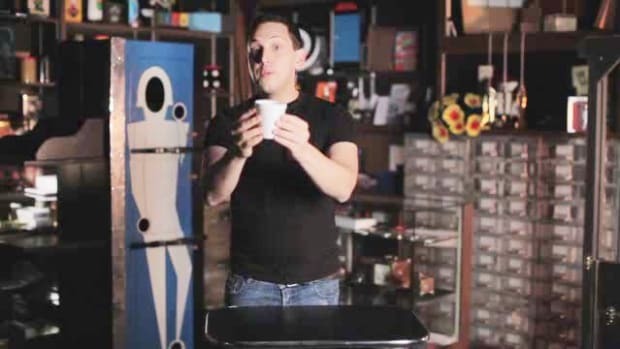 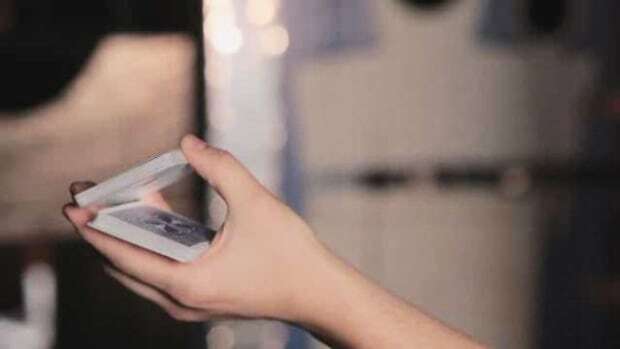 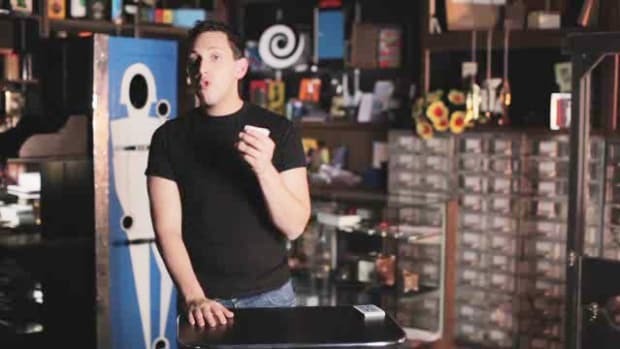 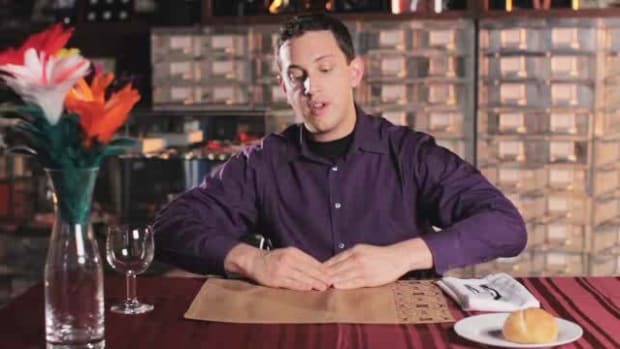 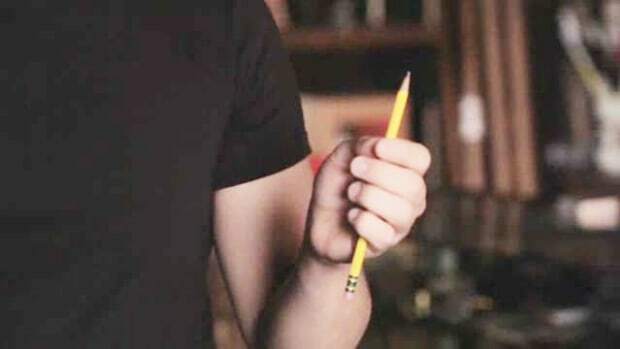 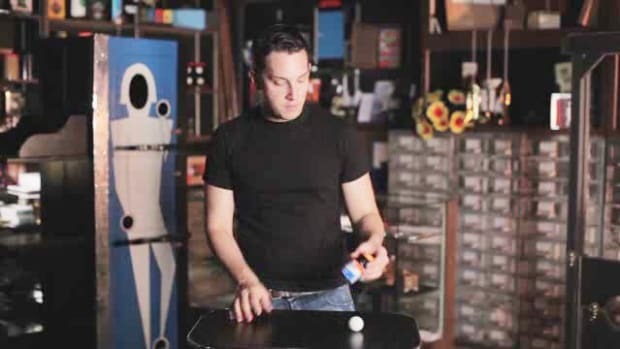 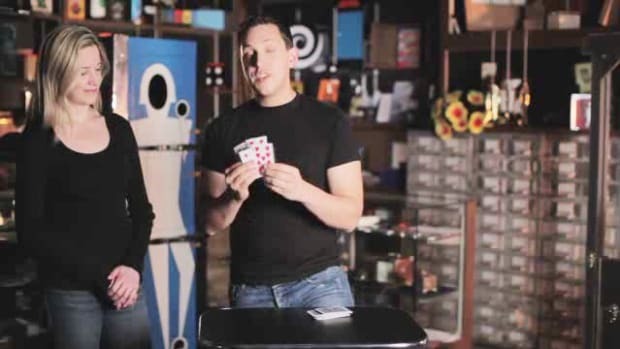 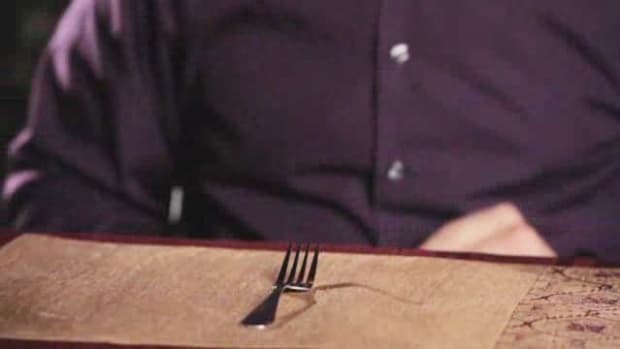 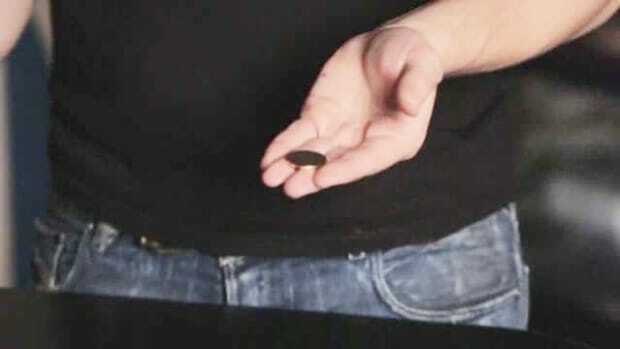 Professional magician Ben Nemzer reveals the secrets behind some very cool magic tricks in these Howcast videos. 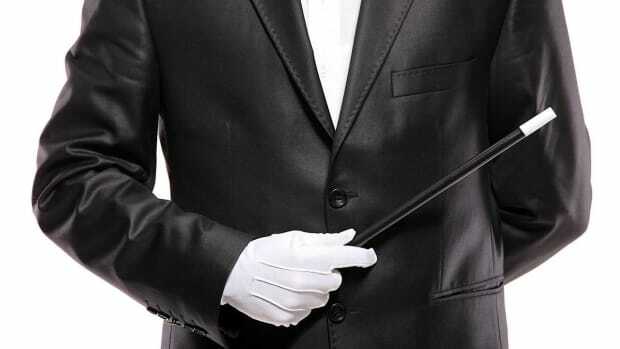 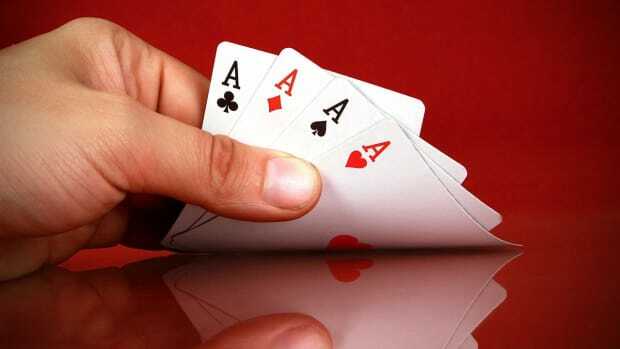 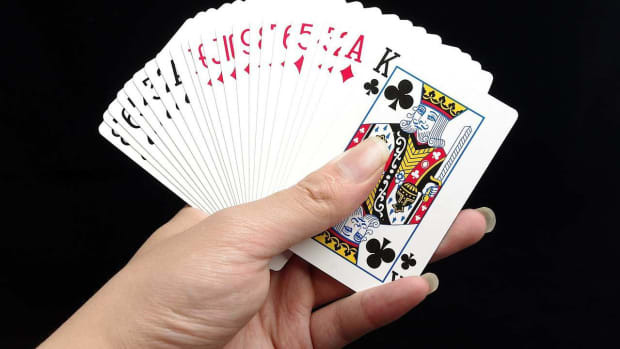 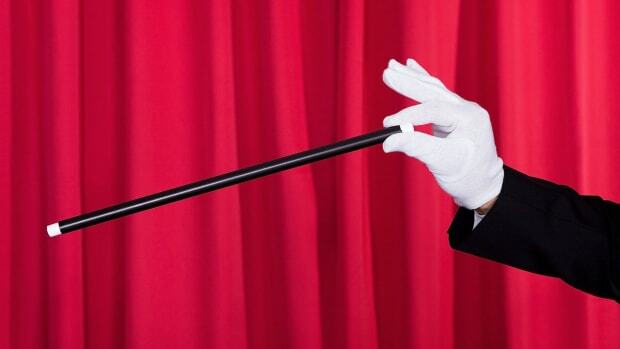 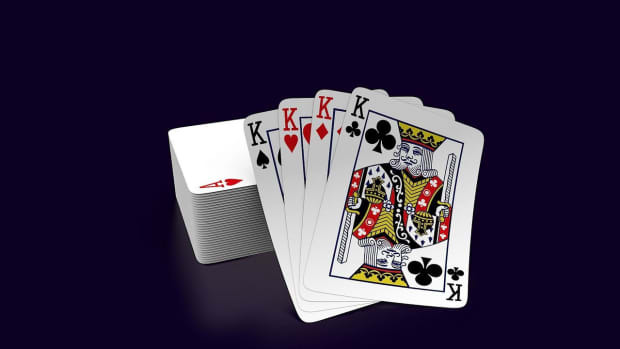 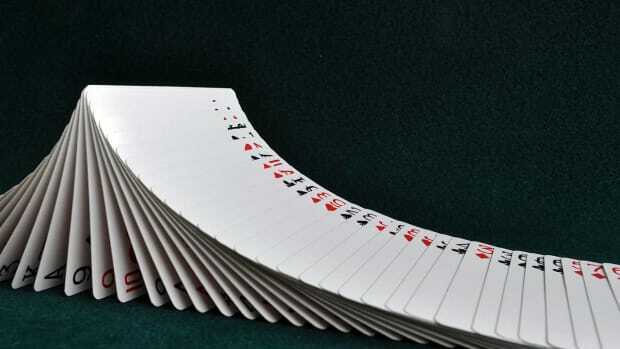 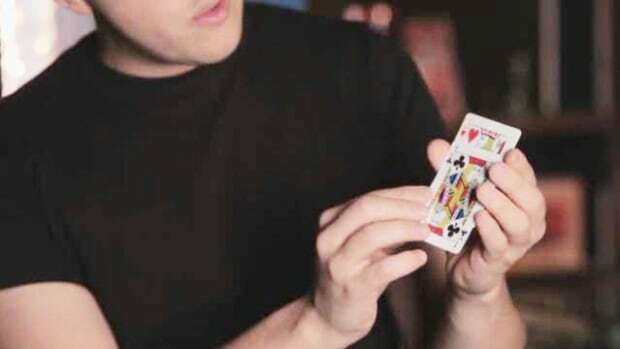 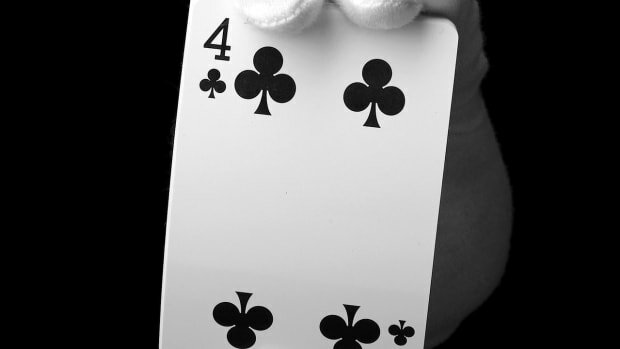 Ben makes his living onstage as an illusionist and at private engagements around the world as a sleight-of-hand artist. 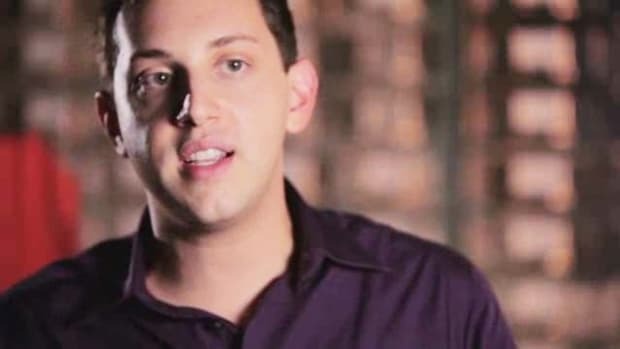 For more information about Ben, upcoming events, television appearances and more, visit: www.BenNemzer.com.